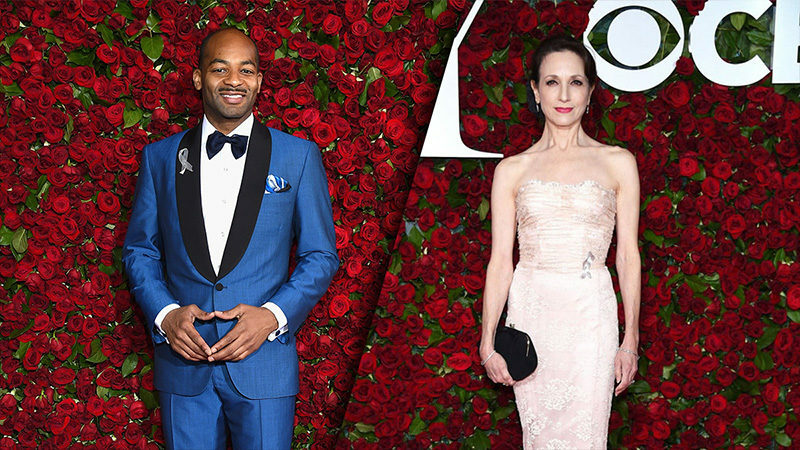 Tony Award-winner Bebe Neuwirth and Tony Award-nominee Brandon Victor Dixon will announce the 73rd Annual Tony Award nominations on April 30. 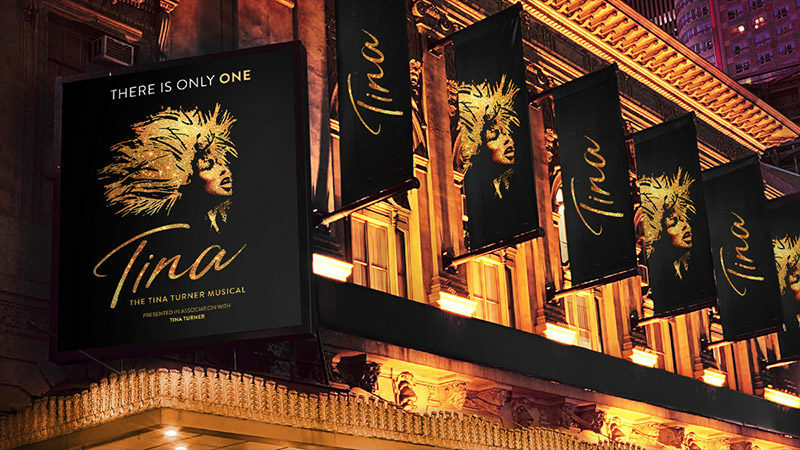 The nominations will be held at the New York Library for the Performing Arts at 8:30 a.m. on Tuesday, April 30 and aired live on CBS This Morning. 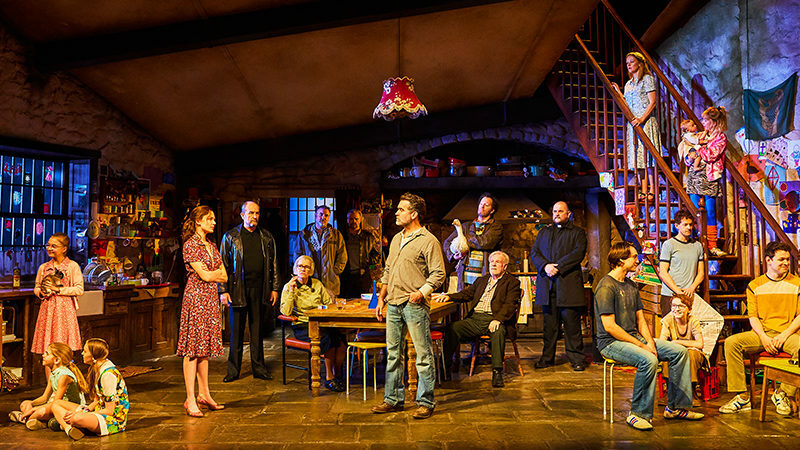 The nominations will also be streamed live on the Tony Awards website. Neuwirth has won two Tony Awards, the first in 1986 for her role as Nickie in Sweet Charity and the second in 1997 for starring as Velma Kelly in the revival of Chicago. Dixon has received two Tony nominations for his roles in the 2006 production of The Color Purple and in 2016 for Shuffle Along. Most recently, he has starred as Collins in Fox’s RENT Live and as Judas in Jesus Christ Superstar Live in Concert on NBC. 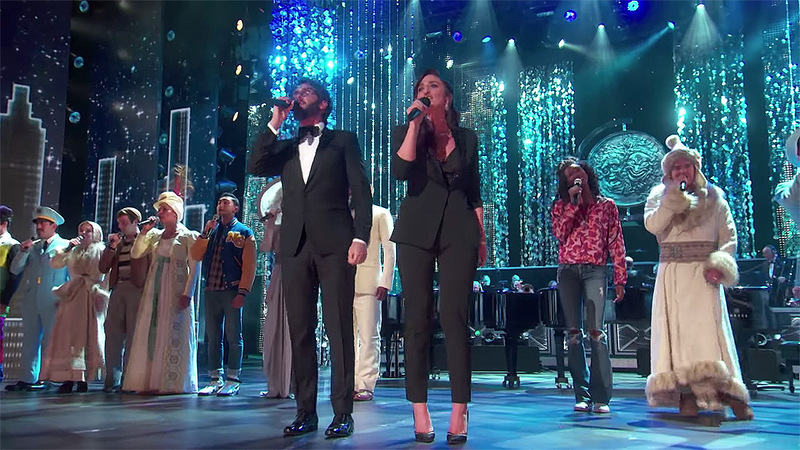 The 73rd Annual Tony Awards, hosted by James Corden, will take place at Radio City Music Hall on Sunday, June 9.